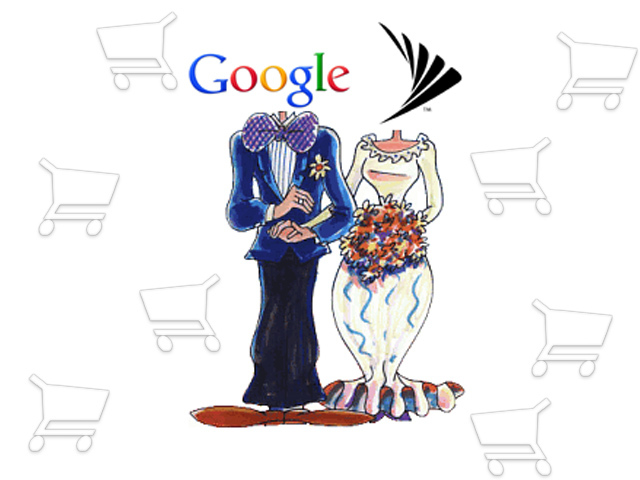 Rumor: Sprint + Google = Mobile Payments? This entry was posted in Android News, Droid Posts, Tech News and tagged android, google, marriage, near field communication, nexus one, nexus s, nfc, sprint by thedroidblagger. Bookmark the permalink.